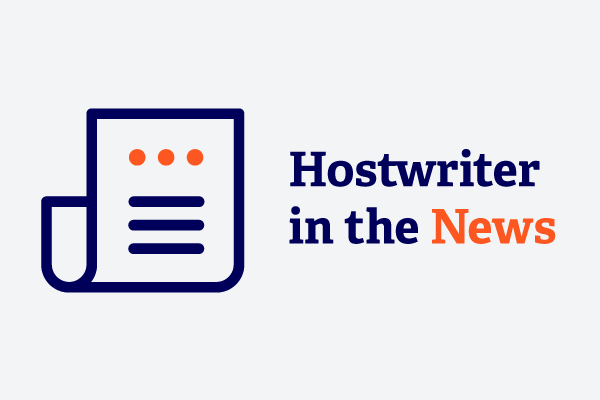 Just before the launch of hostwriter, Norwegian journalist Helge Ogrim published an article about hostwriter for the Norwegian “journalisten”-magazine. 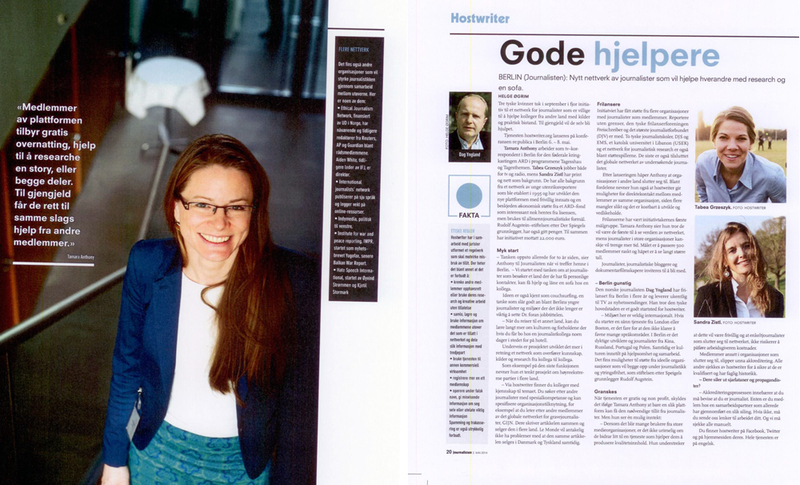 He met Co-founder Tamara Anthony at the “groundbreaking journalism”-conference in Berlin. 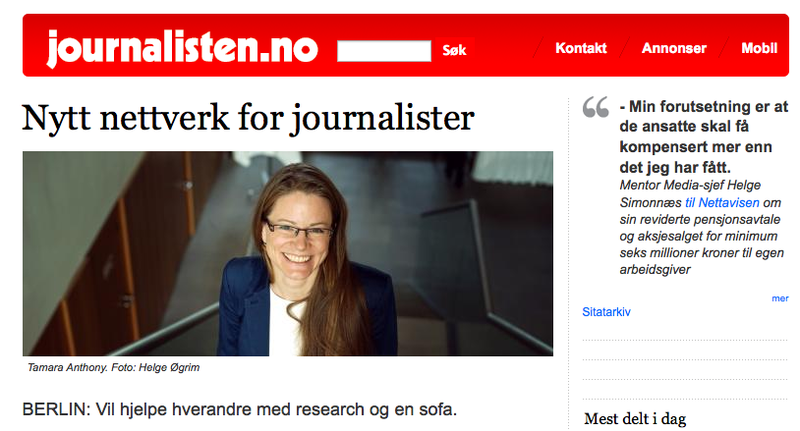 For all collegues who speak Norwegian and would like to read the whole story, please go to journalisten.no!